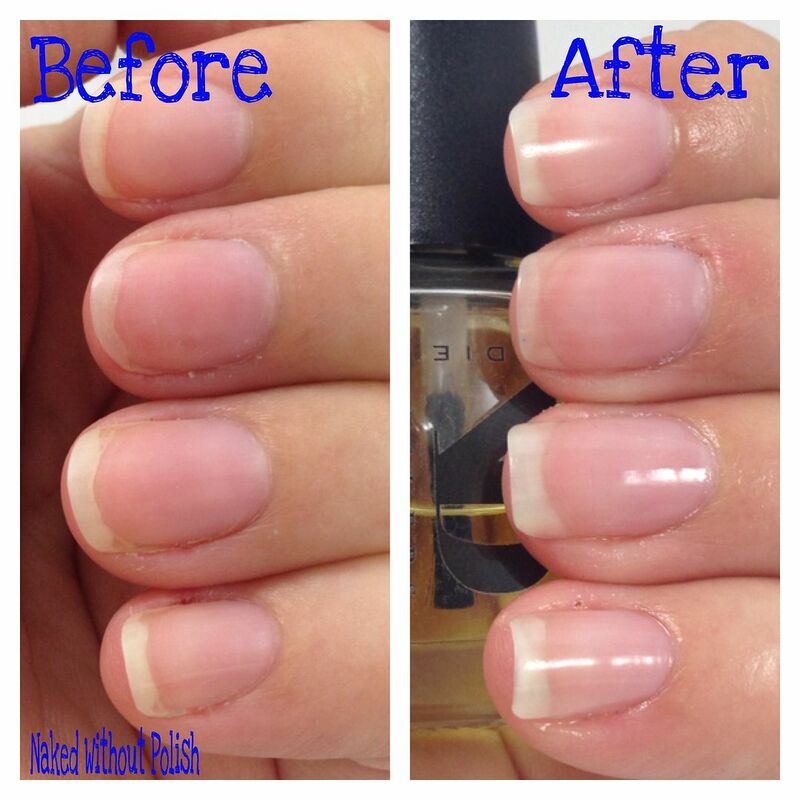 First up is the cuticle oil. I used this religiously for three weeks, and it has helped tremendously. 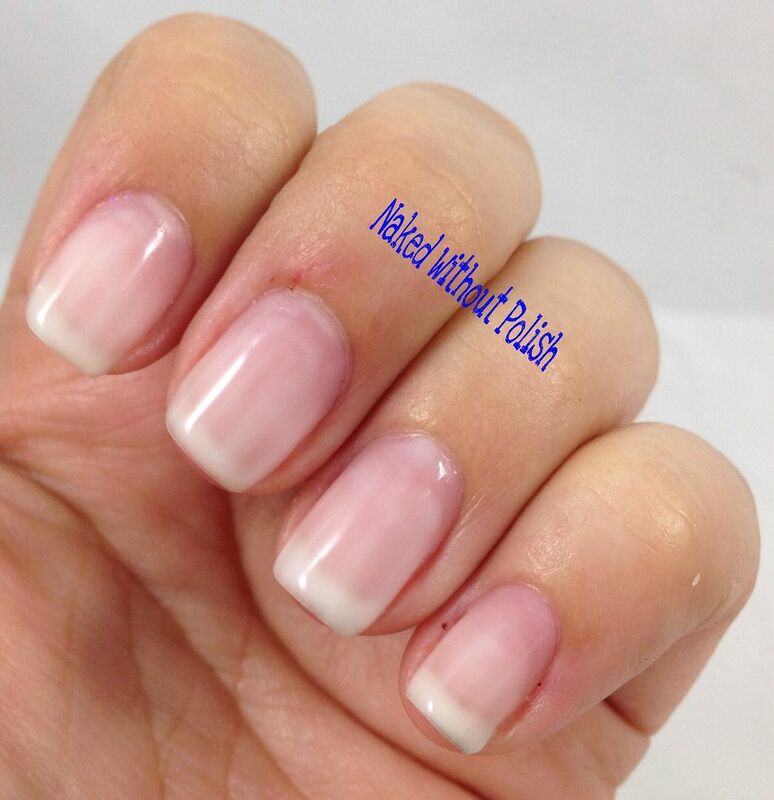 I applied it daily and after doing a manicure. Kept my cuticle hydrated and it smells wonderful! It rubbed in easily and didn't take long to soak into my skin. Didn't leave oily residue or anything. 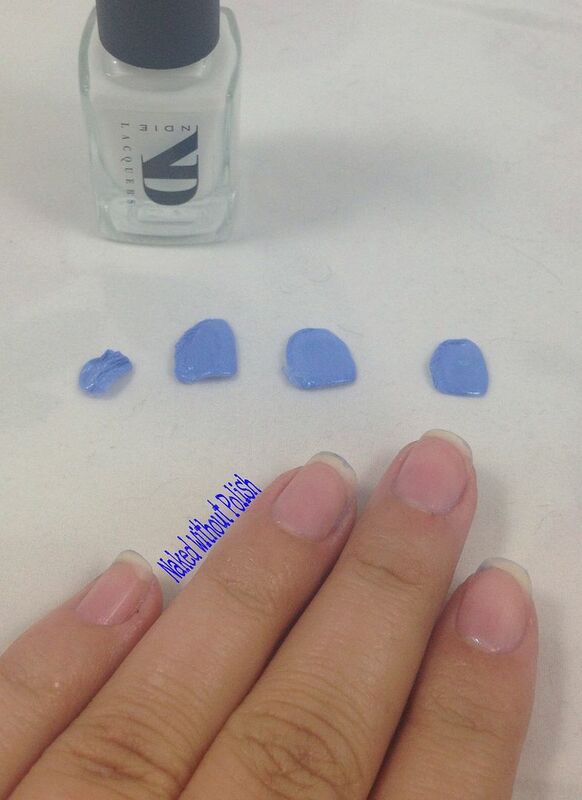 Shown below is the three coats of the Peel Off Base Coat after completely drying. 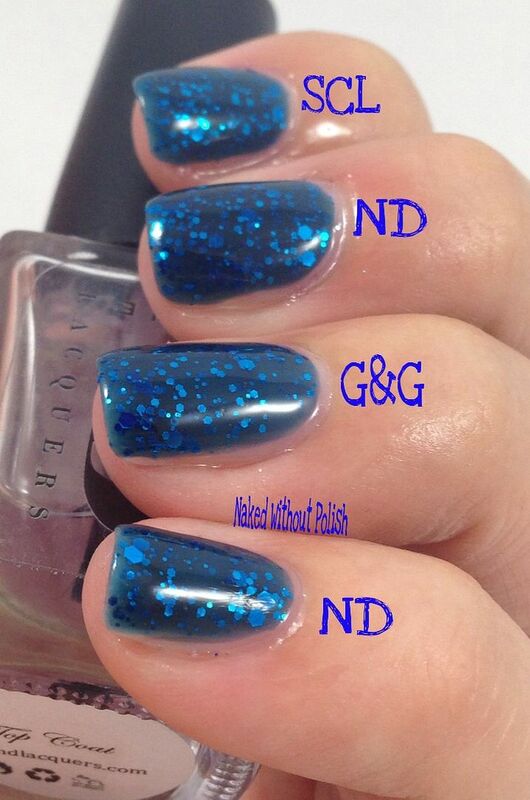 Then I applied two coats of one of the provided polishes as well as the Top Coat. 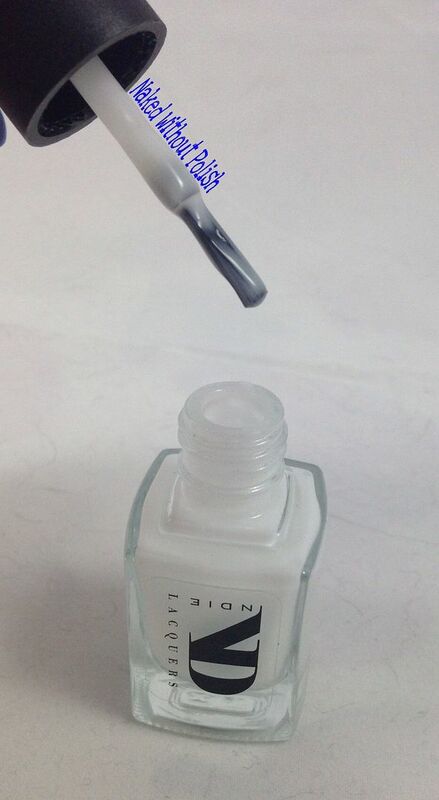 The top coat was completely dry and hard in 4 minutes flat. I tested this several times. 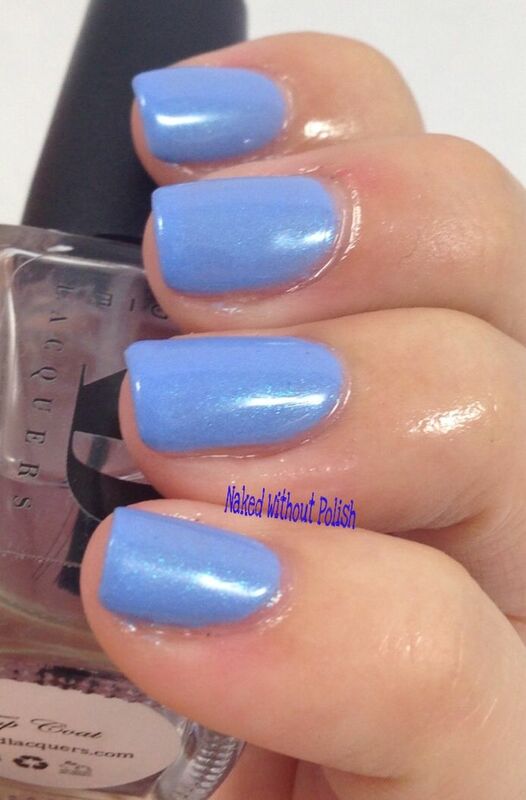 It's a beautiful, glossy, top coat with an incredible dry time. 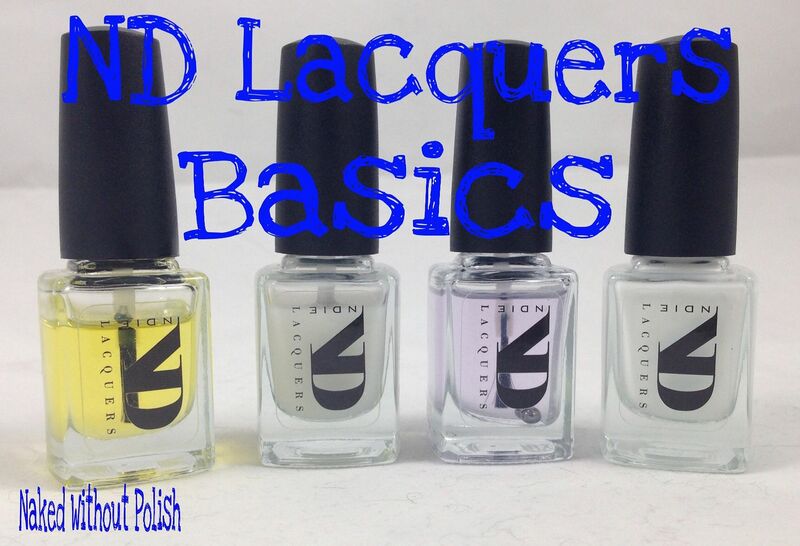 The top coat has a perfect formula with a wonderful consistency that isn't very thick or thin. 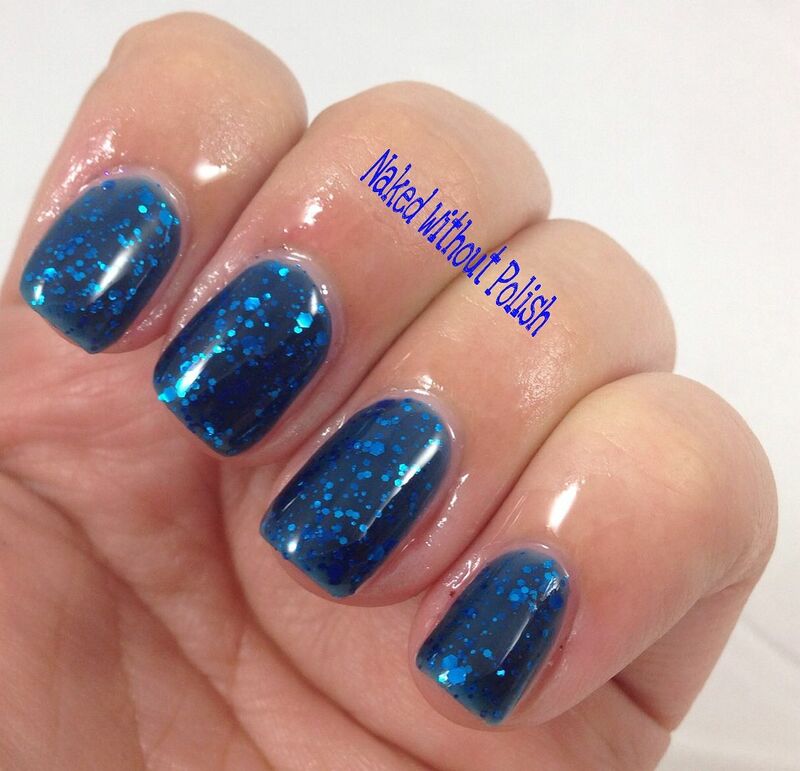 When I was ready to remove this mani that I did using the Peel Off Base Coat, I took my cuticle pusher gently pushed the polish back the polish. I started near my cuticles, and just gently nudged it, then it peeled off completely. It was super easy to use. 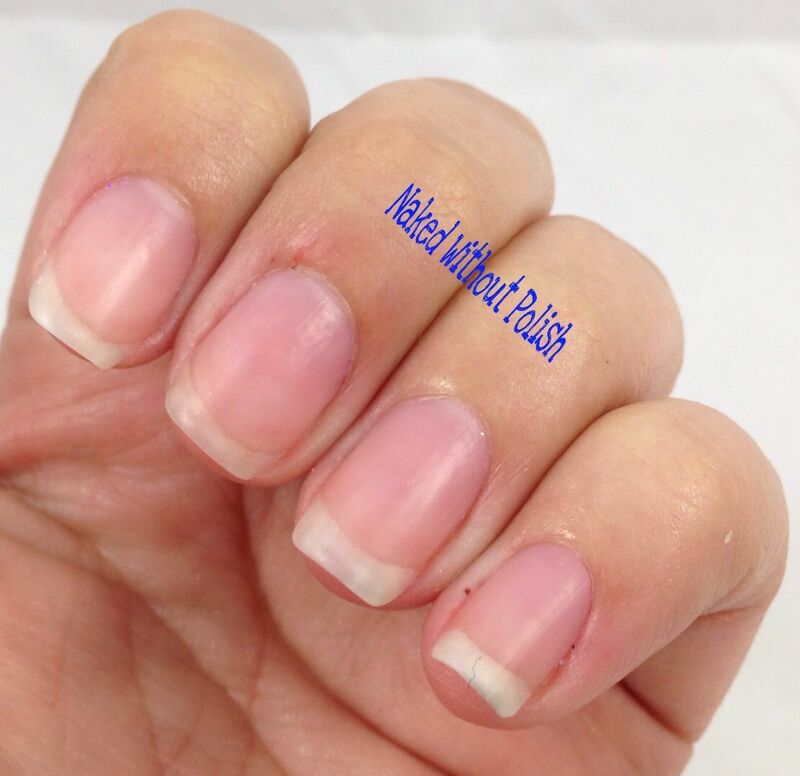 The regular Base Coat has a milky color to it, but isn't as white as the Peel Off Base Coat. I have fallen in love with this Base Coat. So smooth, and I've had zero staining with polishes since I've started using it. Shown below is one coat of Base Coat. 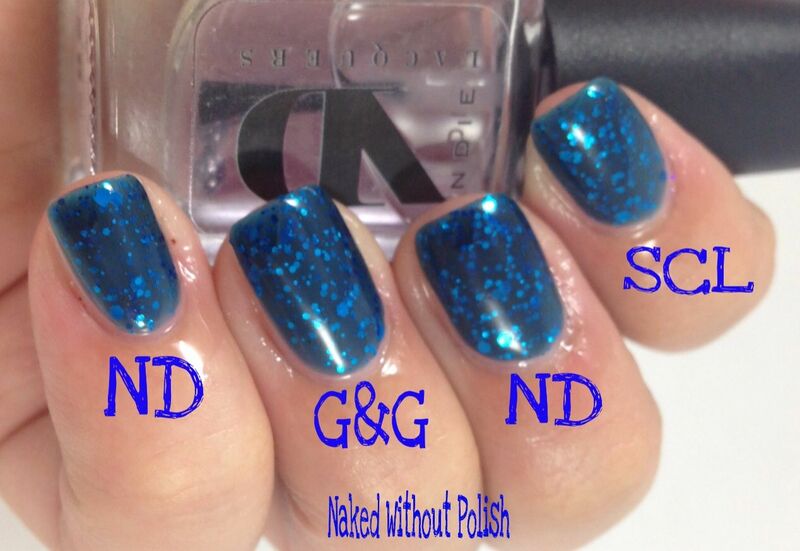 Shown below is a comparison of top coats to show how glossy ND Lacquers' Top Coat is. Two fingers have the Base Coat on them, one has Glisten & Glow's HK Girl, and another has SuperChic Lacquer's upcoming Marvel top coat. Do you see a difference? Keep reading to see which is on what finger! What do you all think? Do these look like products you'd want to try? I love them and am going to continue to use them. If you'd like to have your own set of these, they will be available on Sunday, August 31st! In the mean time, check out her shop and maybe pick out a few colors to toss in the cart along with your Basics purchase. There are some beauties in there!